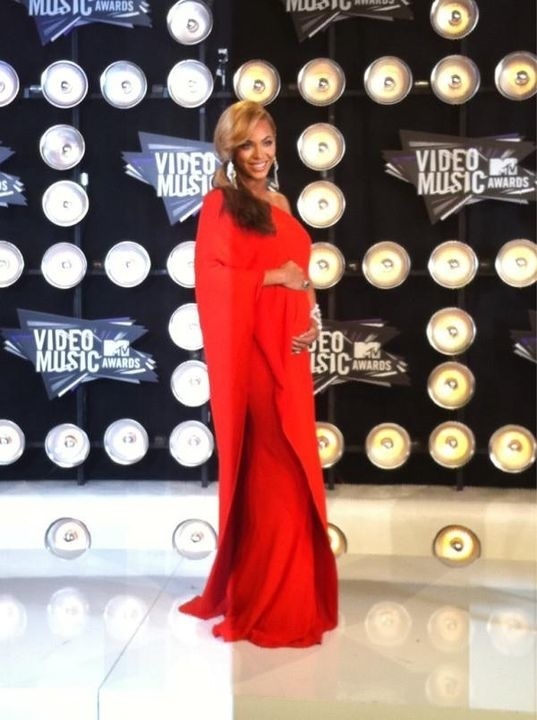 Congrats Mama to be Bey! Congrats! How she hide this idk!? !